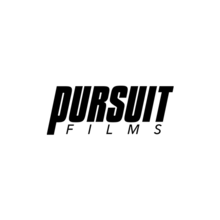 Pursuit Films is a film production company based in Portland, Oregon, composed of collaborating members Bryson Steele and Steven Mortinson. We love the outdoors and being active. We're inspired by people who take risks and push physical and mental limits. 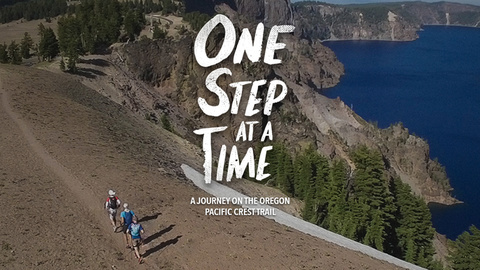 A Journey on the Oregon Pacific Crest Trail.